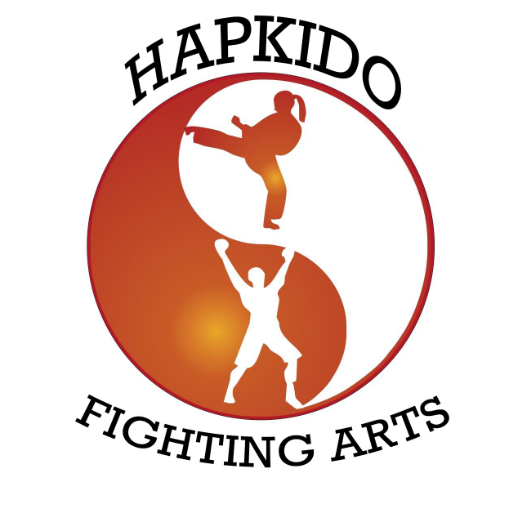 Hapkido: is the art of coordinated power; an electric art that encompasses Striking-Kicking-Blocking-Throwing-Pressure Points-Joint Locks-Immobilization-Weapons-Takedowns-Rolls-Falls and most of all Awareness. 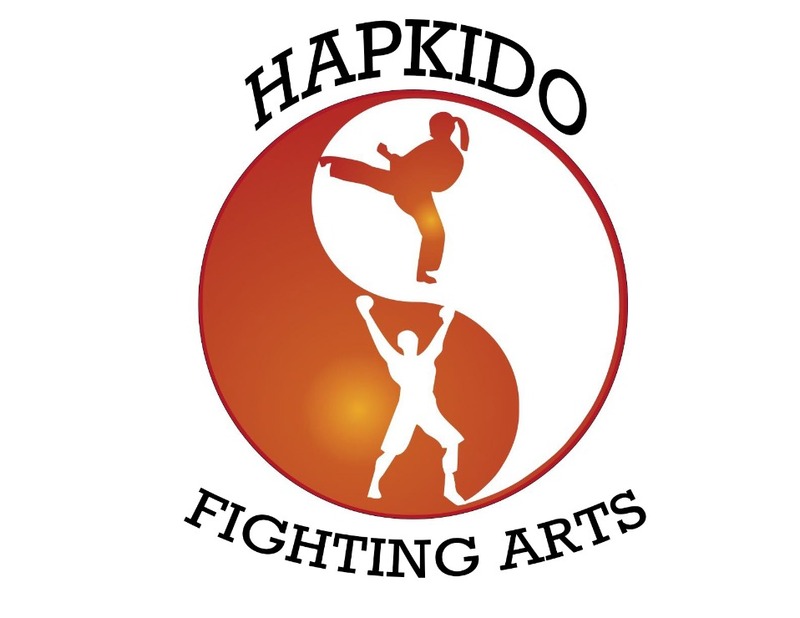 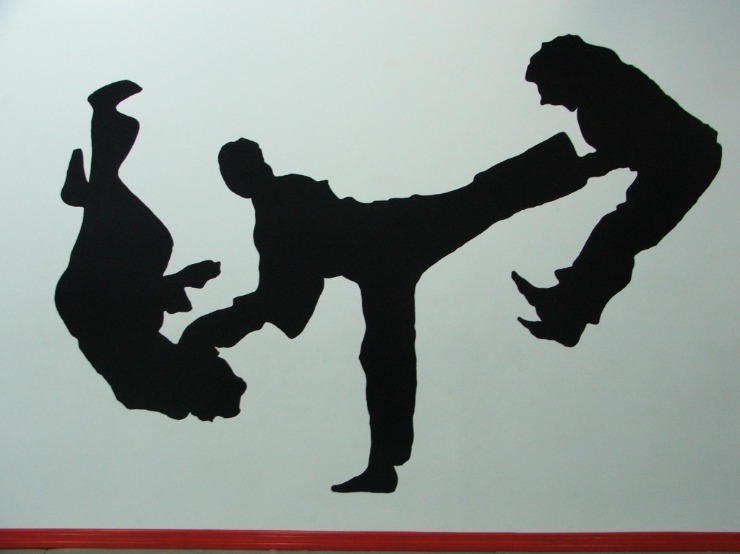 Hapkido focuses on what happens “in the street” and is therefore not a competitive art. 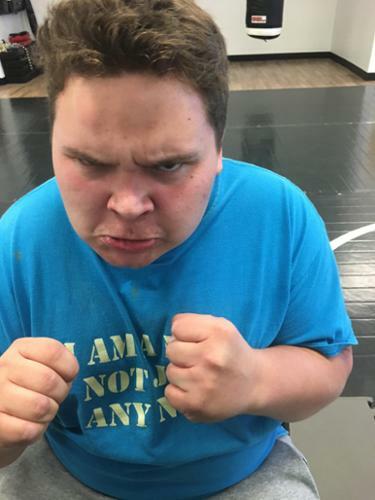 To build a strong body and mind. 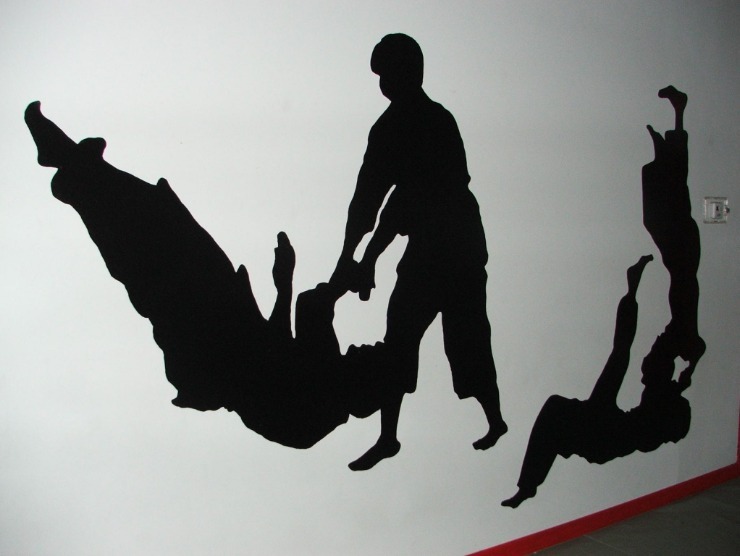 To defend yourself and your family. 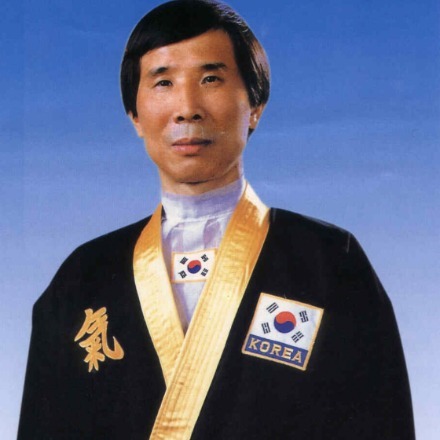 9th Dan (kwanjangnim) for over 50 years he has provided training to military personnel, police, firefighters, federal government, the average person and disadvantaged children. 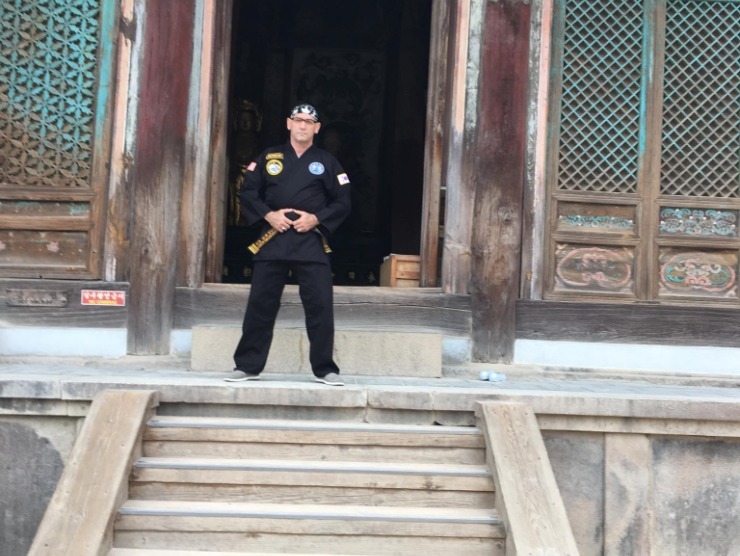 Retired to Florida from the high paced life of the business world, he teaches Hapkido because it is in his soul. 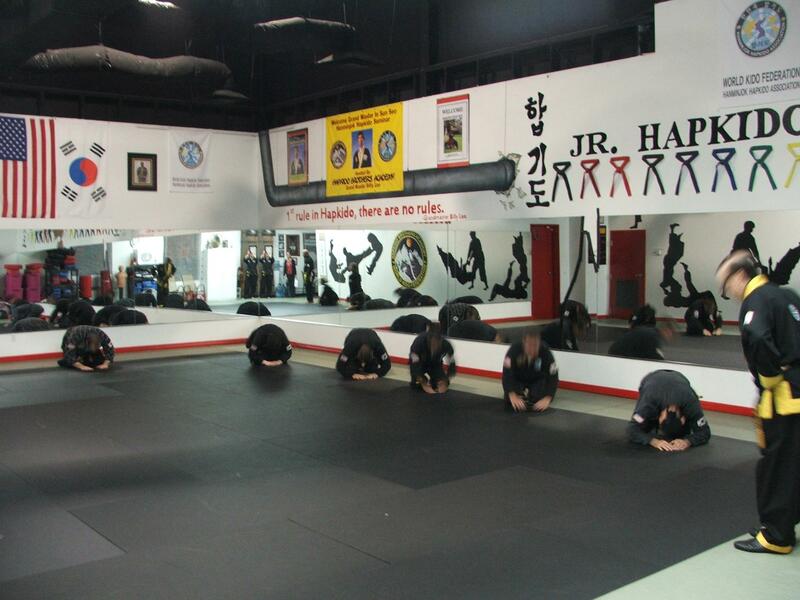 Ask any student; GM provides workouts and learning experience like no other. 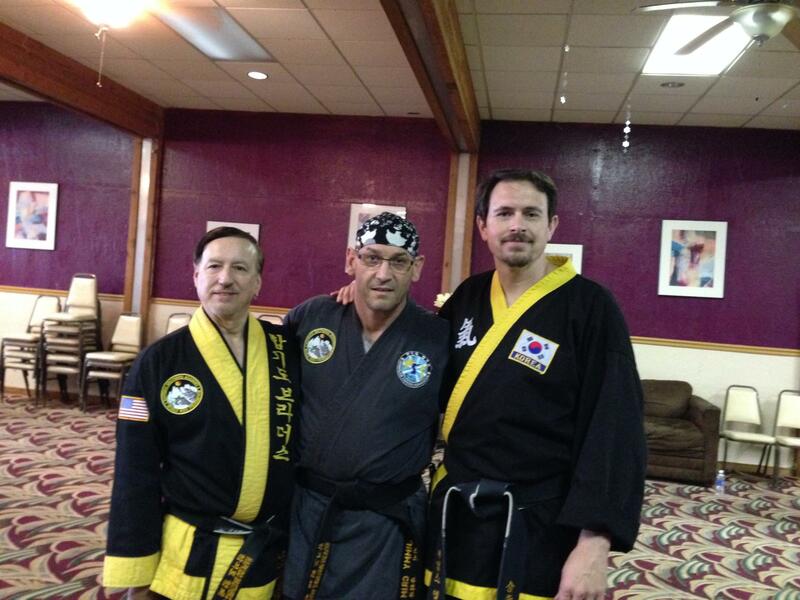 Billy Lee Bruchett came from the streets of Chicago. 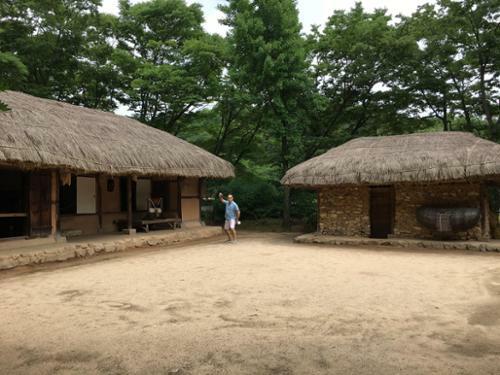 It was a childhood and life that has kept him humble, even today. 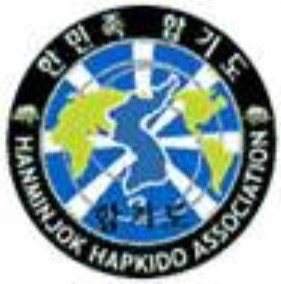 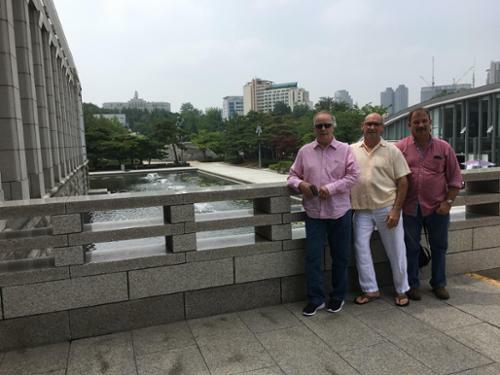 He is a member of the Hanminjok Hapkido Association under Grandmaster In Sun Seo. 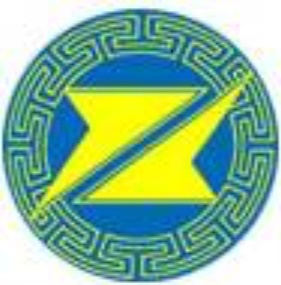 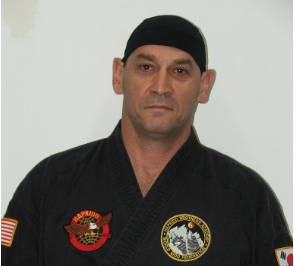 He is also the Southeast Director of Operations under this federation. 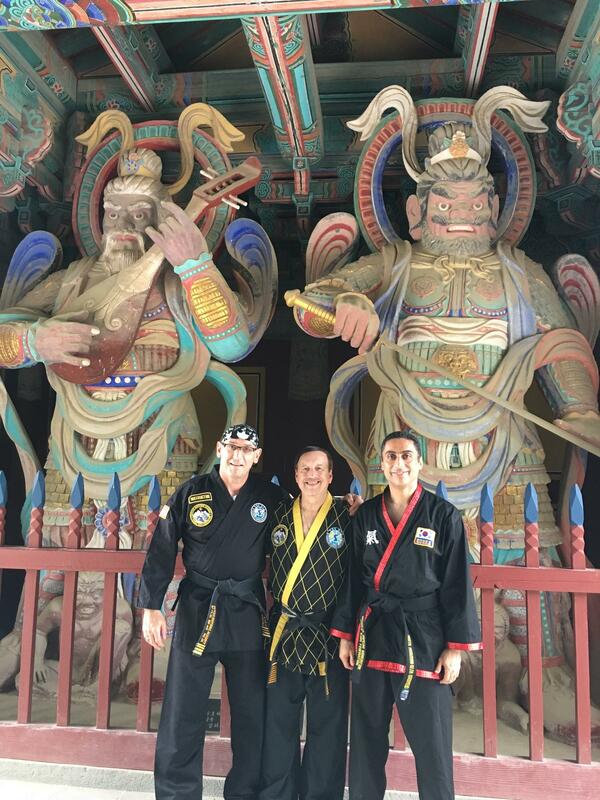 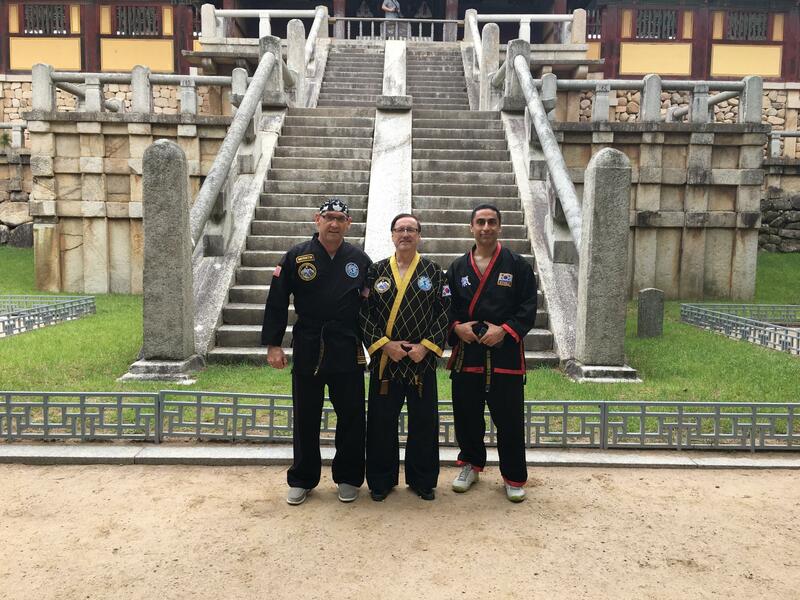 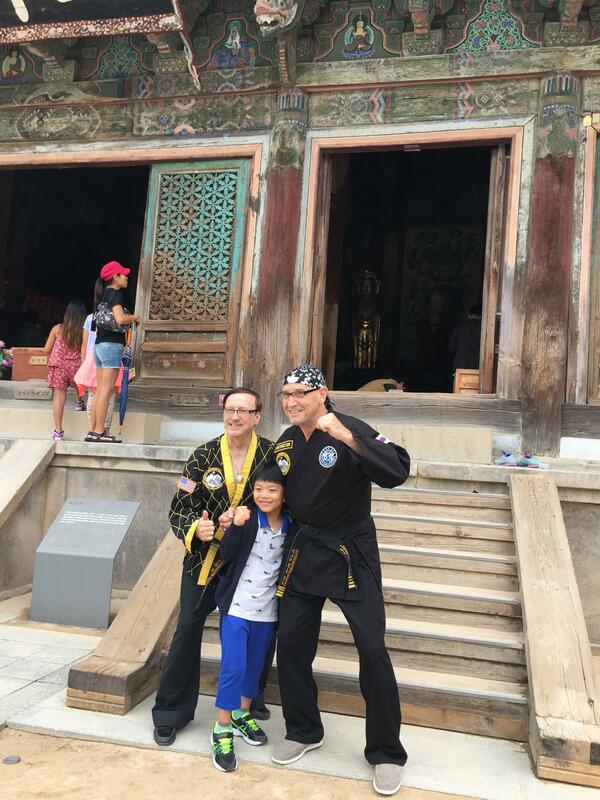 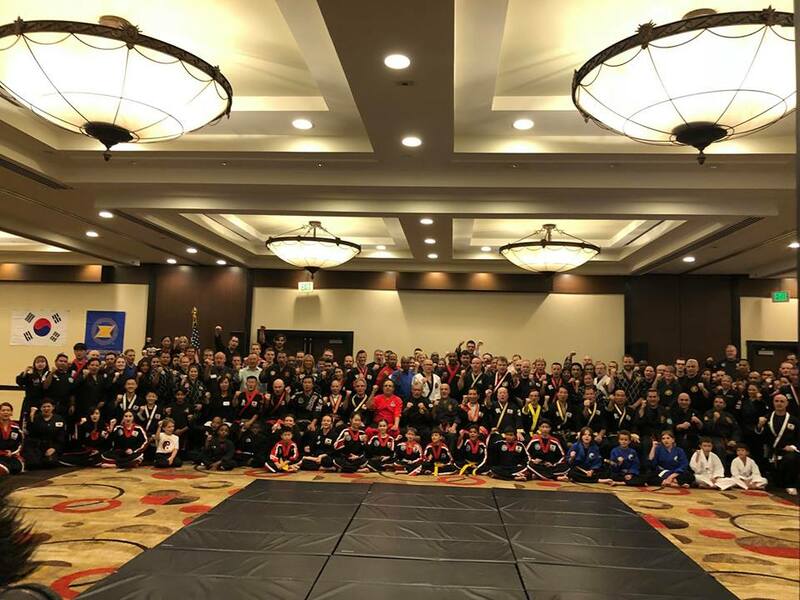 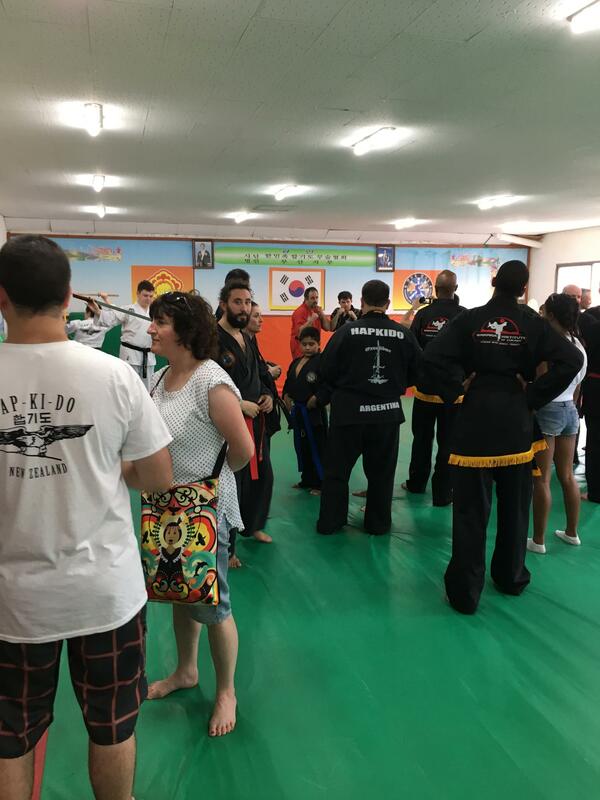 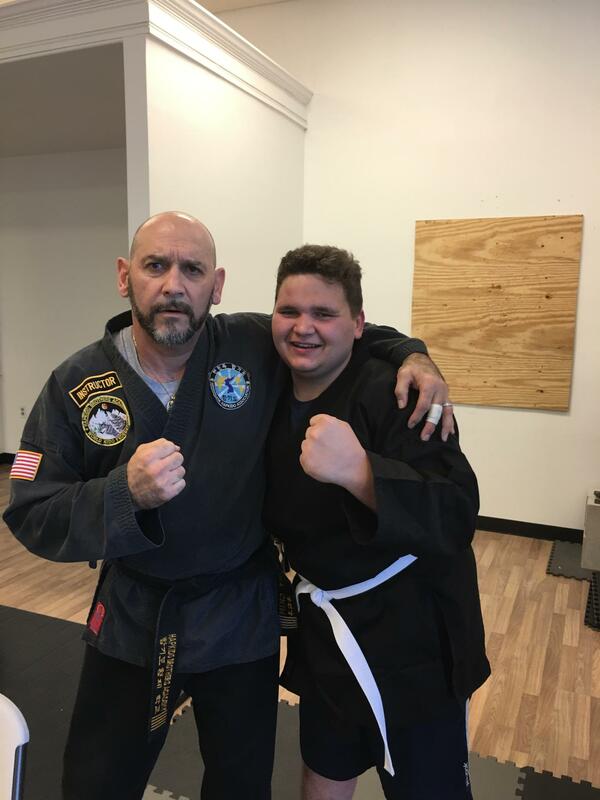 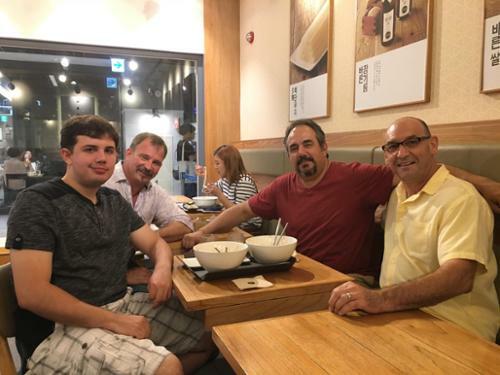 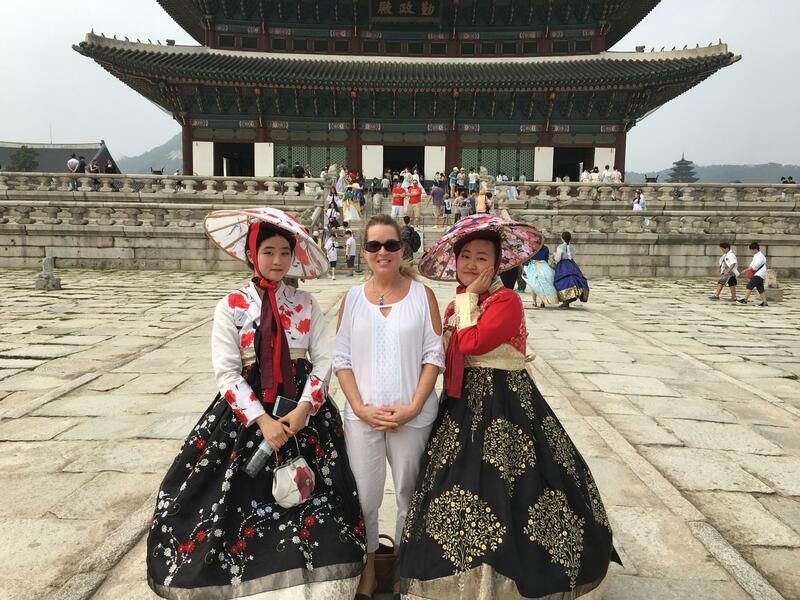 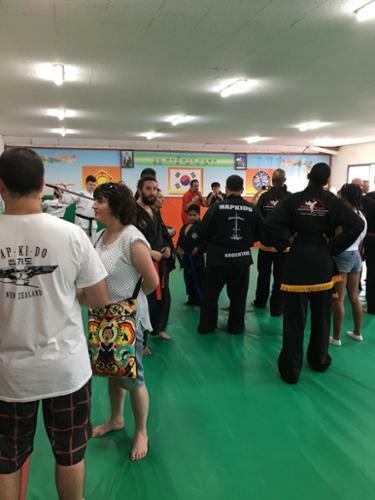 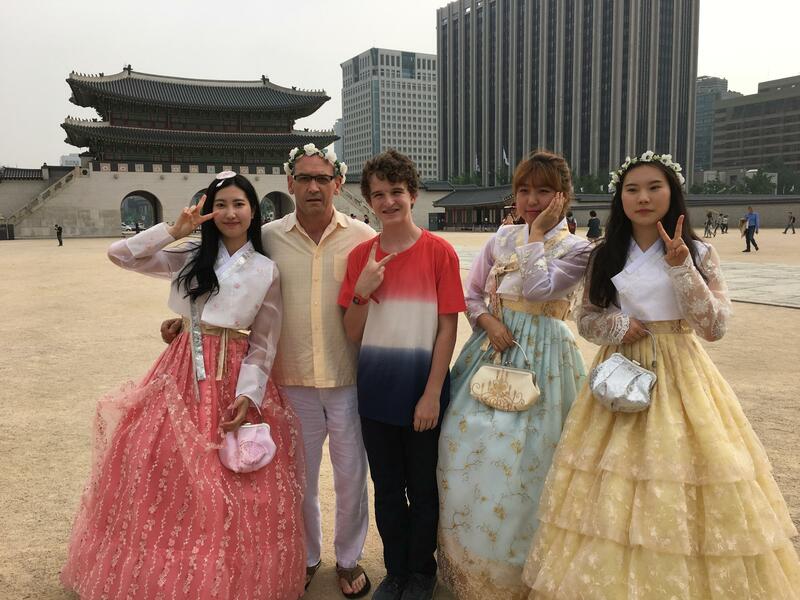 He runs a very successful Hapkido school with a wonderful children’s program as well as an impressive adult program working with many students that have earned their black belts and have been training for over 20 years. As a 5th Dan Jim has been involved in Fighting Arts for 3 decades. 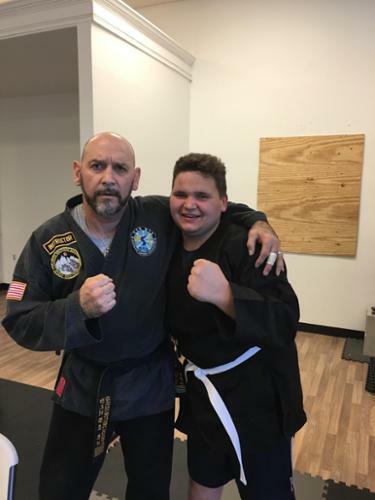 Through most of his life he has been involved in Boxing, he has spent many of his years training in multiple disciplines of Martial Ats. 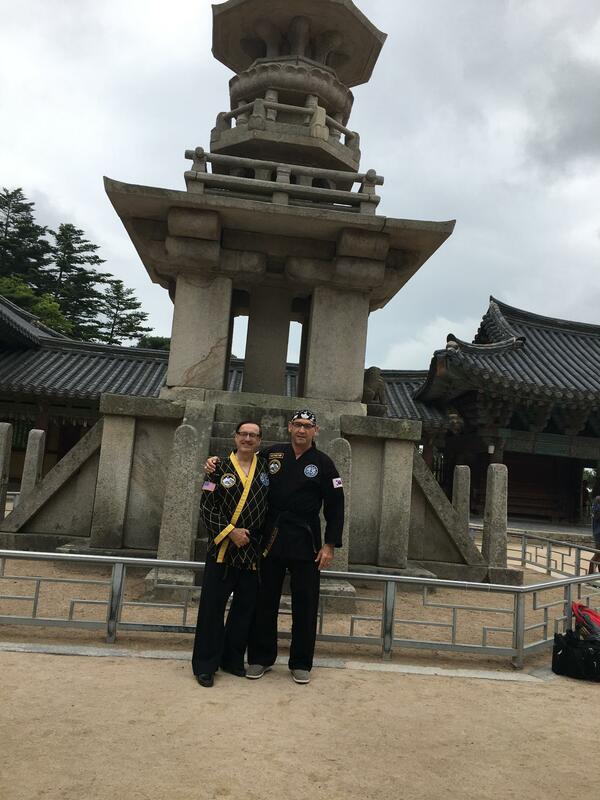 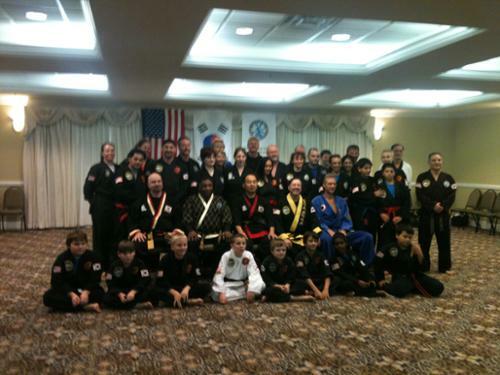 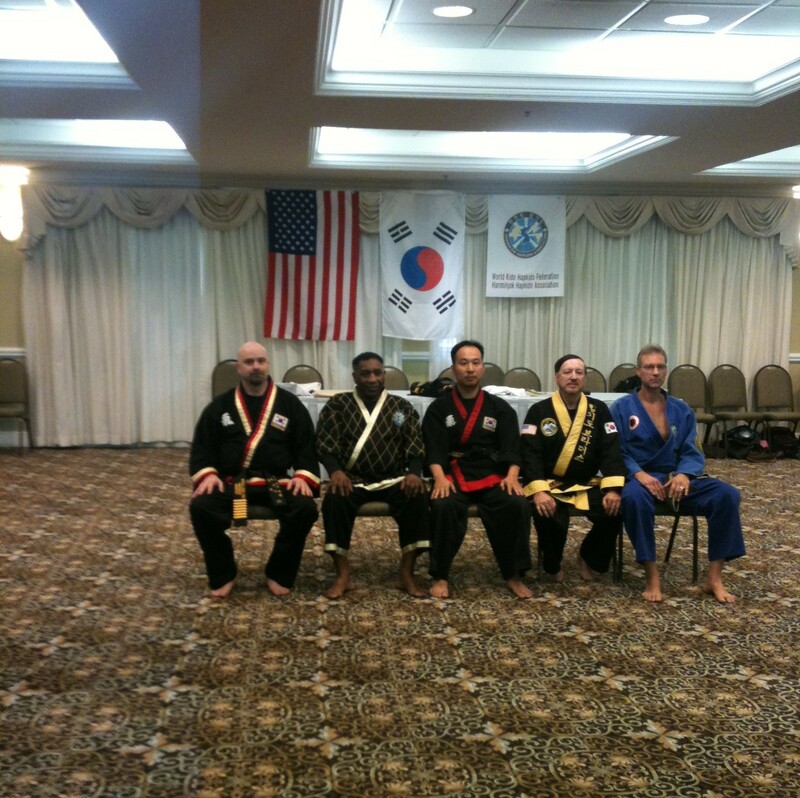 About 9 years ago he met Grand Master Billy Burchett, fell in love with Hapkido and it has become his passion. 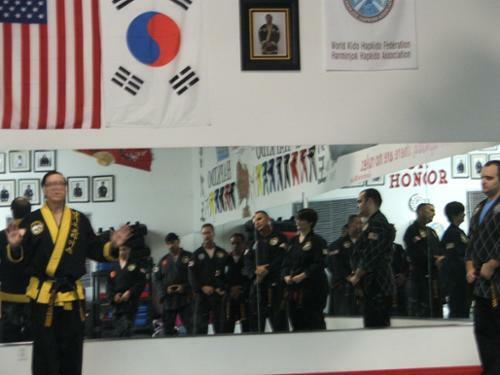 He has been training and studying Hapkido every day since. 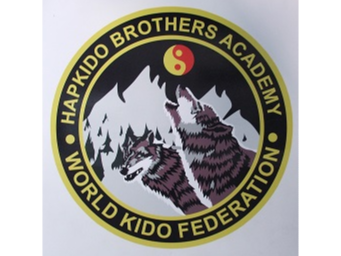 A big reason for his new school is to train even more and pass on the skill and traditions of Hipkido. We have classes four times a week. This price allows you to attend as many classes as is offered each month. 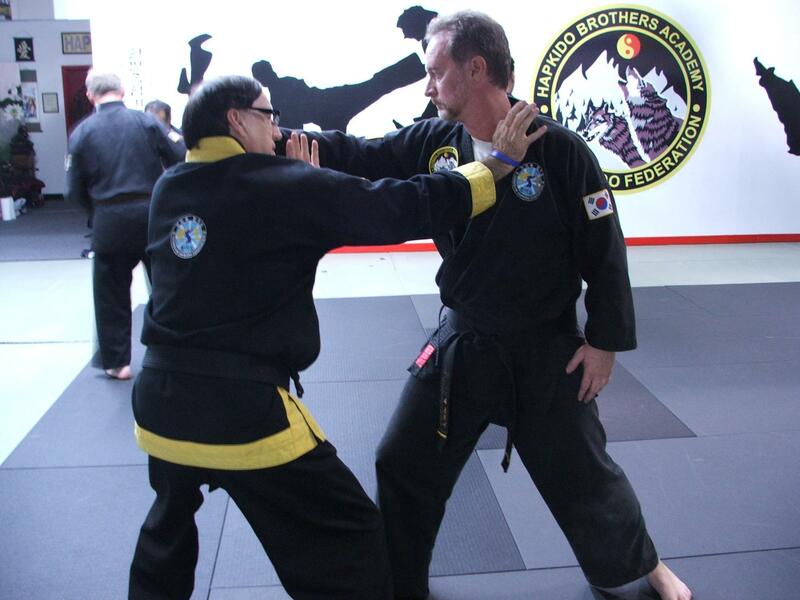 One on one Martial Art lessons with the Senior Instructor. A quicker way to improve your Hapkido Technique. Gift Certificates available upon request. Perfect for the Holiday season.